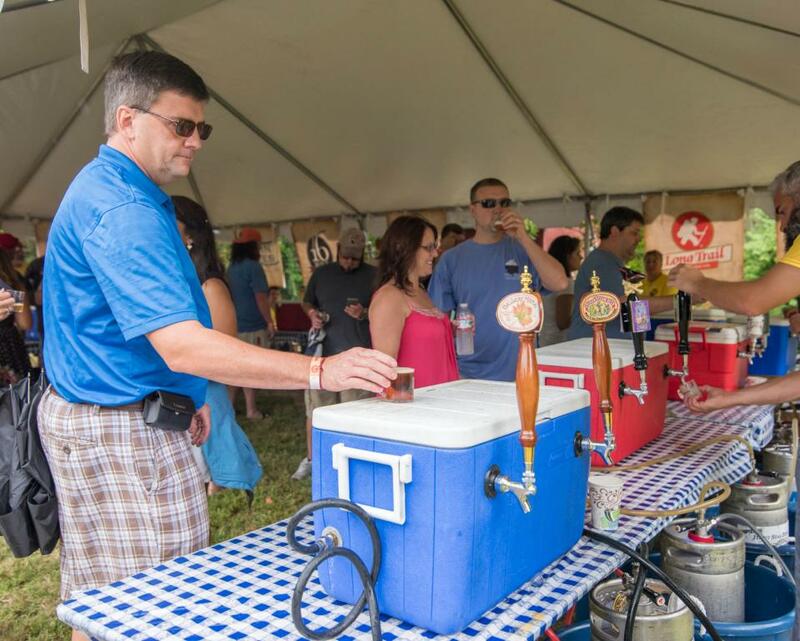 The Odessa Brewfest comes to historic Odessa each year on the first Saturday after Labor Day. 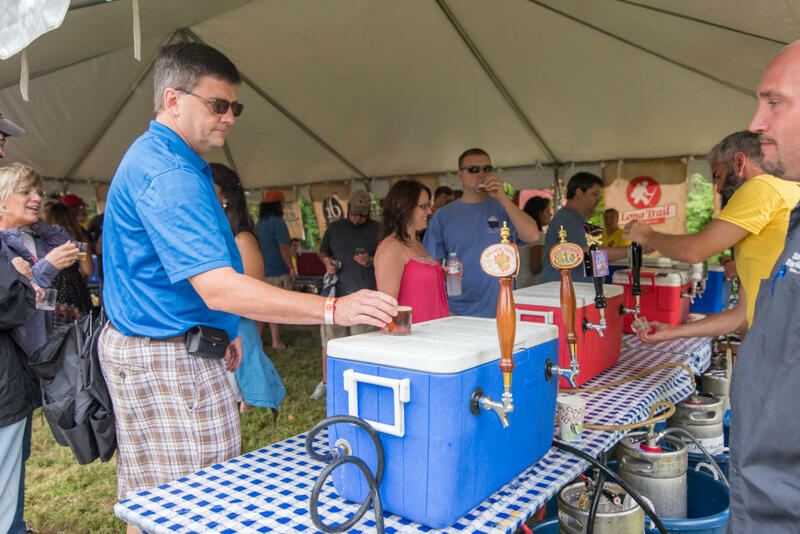 Sample some of the best regional and national craft beers, as well as locally-produced wine and spirits, accompanied by great food, great music, and great people. All attendees have access to food & merchandise vendors, live bands, sponsor tables, and more. Your ticket to the Odessa Brewfest gets you unlimited sampling of beer during the full duration of the festival. No one without a ticket and proper photo identification will be allowed to enter. No one under the age of 21 will be admitted. Tickets are transferable; however tickets are non-refundable. The festival is a rain or shine event.